This is a system that works with a physical board and an app to create pixel based games. 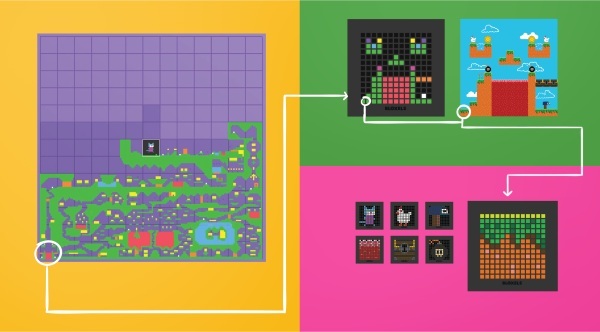 You, the builder, can create any type of game you would like and instead of learning code or advanced digital art skills, you simply build what you want with the blocks on board, they’re show on the app. Despite being a fairly simple process, this isn’t really a fast process. Creators have to build every aspect of the game. Each room and character is created on the board by hand so even though using is simple, the time it takes to create is quite long. Still, the process can be rewarding! 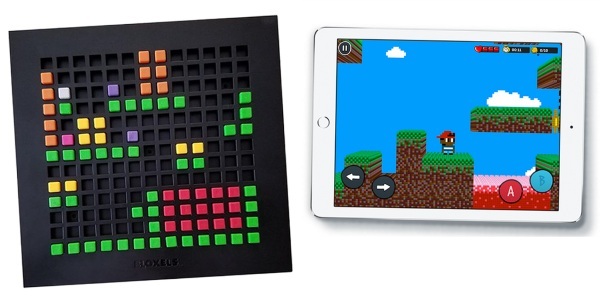 You can get a Bloxels kit for $49.95.